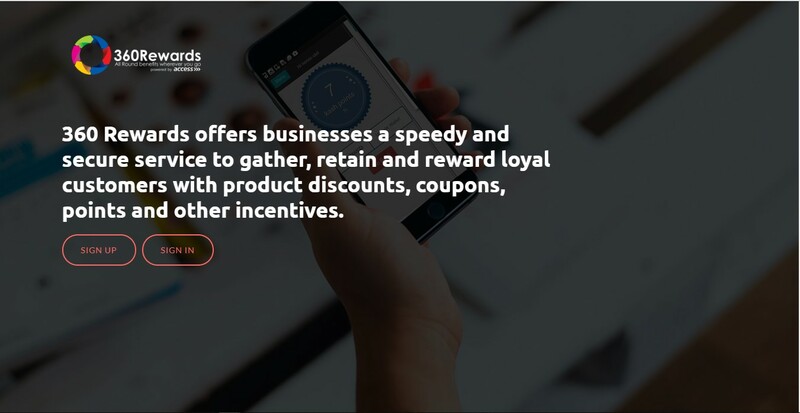 360 Rewards offers businesses a speedy and secure service to gather, retain and reward loyal customers with product discounts, coupons, points, and other incentives. I was the Lead Developer of the project. 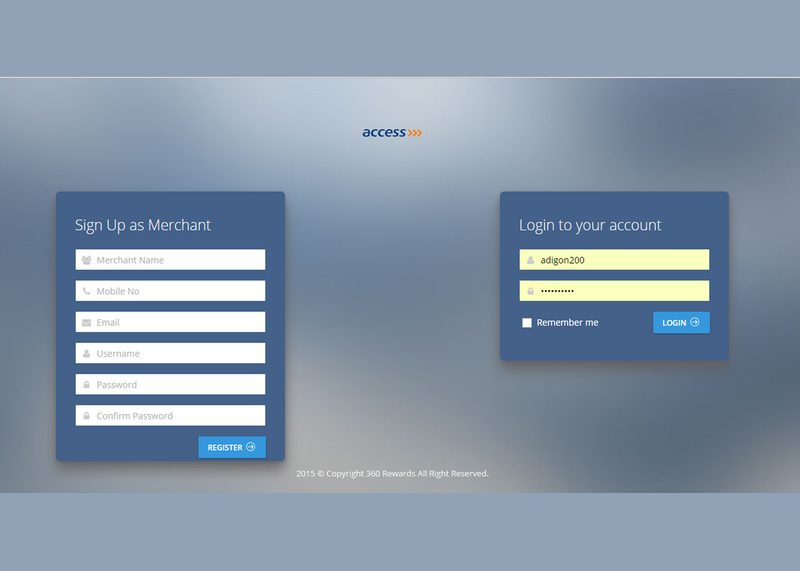 We delivered the product in three months in collaboration with my team.